Fentanyl and guns seized in a sweep of an alleged drug trafficking operation based in Lawrence. BOSTON — Crafting hidden compartments in cars, boats or airplanes to conceal guns, drugs or drug money would be a crime punishable by a mandatory minimum sentence of two years, under a bill that has received initial approval in the Massachusetts House. The bill filed by Rep. Stephan Hay, a Fitchburg Democrat, is an attempt to crack down on a logistical tactic used to traffic drugs. While progressive lawmakers hope to build support for repealing mandatory minimum sentences for nonviolent drug crimes this session, state officials are also trying to crack down on the trafficking of fentanyl and other deadly opioids. Procopio said hides can be “pretty sophisticated” and troopers are trained to detect them. A Wired magazine article about the legal plight of a stereo installer in California who gained notoriety building secret compartments reported that the compartments are referred to as “traps” and some are voice-activated. 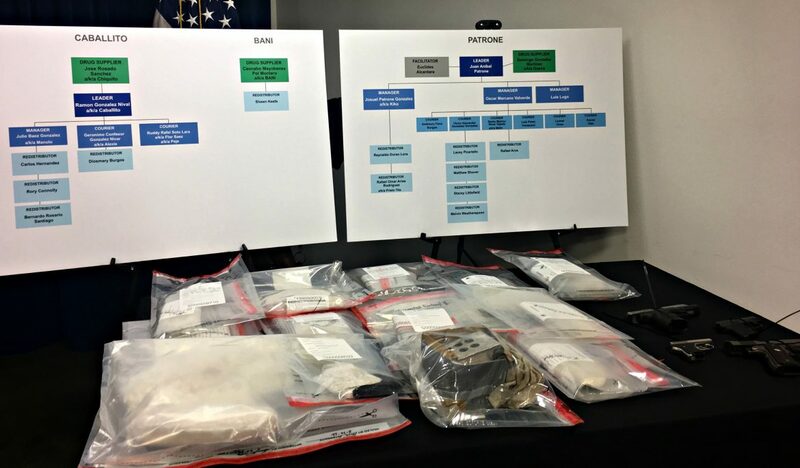 “We support the effort to crack down on a very common and longstanding tactic used by traffickers to conceal contraband in transit,” Procopio wrote in an email. The bill (H 1266) would make it a crime to use or possess a vehicle with a hidden compartment used for drugs, drug money firearms or other weapons. The bill would also make it a crime to design or fabricate a hidden compartment for those illicit purposes. Violators could be sentenced to two to five years in state prison or a house of correction, under the legislation. Authorities would also have the power to seize the vehicle and the contents of the hidden compartment, under the bill, which was advanced on a voice vote during a June 29 House session.